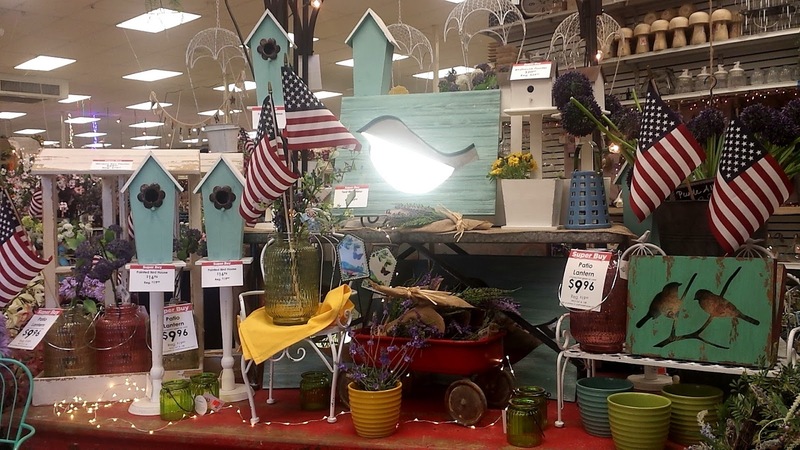 Nite Owl Creates: Craft Warehouse Favorites! 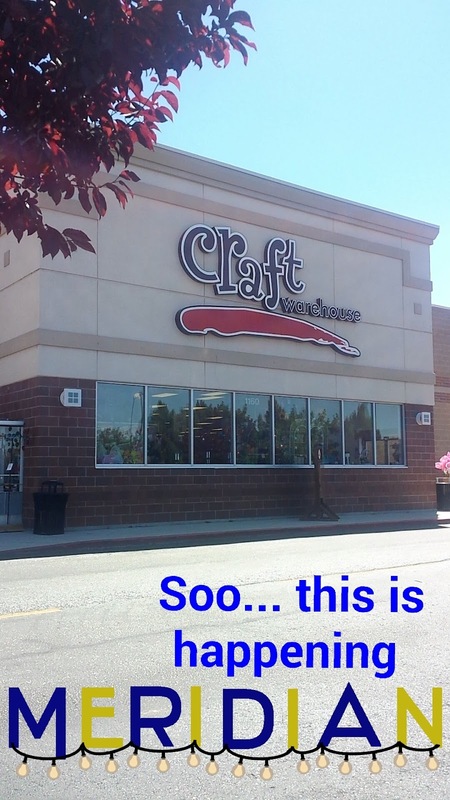 We all know that Craft Warehouse is one of my favorite craft stores. It's also important to note that it is only in WA, OR and ID that I know of. So any time I travel to one of those states, I make it a point to go! Tony & I went to Idaho in July to see his grandma before she passed away and I was able to go to Craft Warehouse in Meridian. Squee! I found tons of good stuff and can't wait to share it all with you guys. Here are some of my favorite finds! I will try not to comment too much so you can just sit back and scroll through the pictures. Heidi Swapp light box fun and also a new light box is out. Interesting they were hanging all in the same spot. Tiny stamps for your planner! This tool seemed interesting to try. I bought a mini pallet so I could do this. So neat - I have never seen these yet here in Utah. 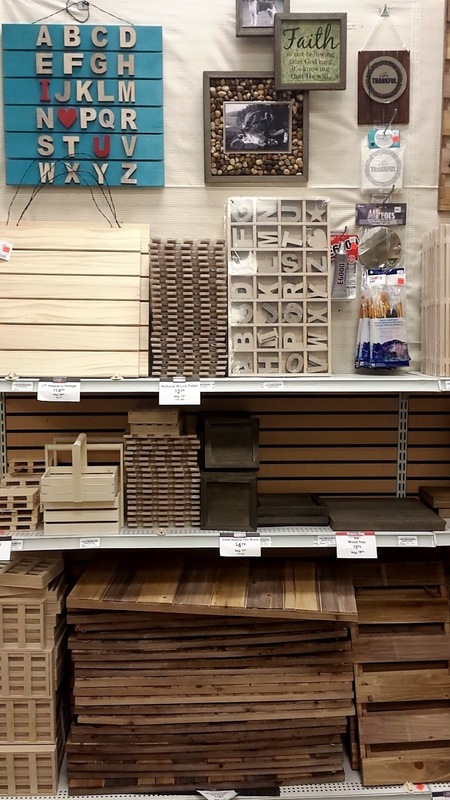 Once again...I love this store because it gives you so many ideas for crafts to make and then wah-bam! the items you need are located right in the same area which makes it nice and easy to get what you need. They usually have good sales or coupons going on for different items in the store. Hope you get to go sometime!